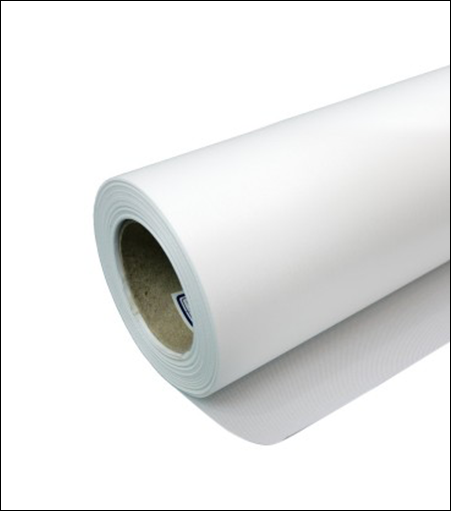 This 8 mil economy polyester water resistant fabric is great for most indoor applications. It is dry to the touch immediately after printing and has high gamut and brilliant color saturation. Strong enough to hang outside with grommet support, this fabric is universally compatible with dye and pigment inks.